*The Get Up Kids have a reunion show in Kansas City this Sunday. *Blake Schwarzenbach has a new band called the Thorns of Life, who will hopefully be touring soon. 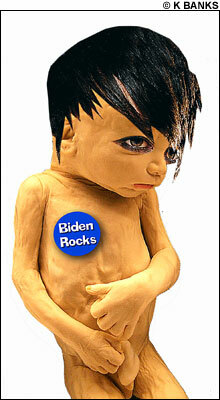 *The Phoenix rags on Joe Biden for his association with a certain Fall Out Boy. That’s so low it’s just sad. Fall Out Boy shouldn’t even be tagged in the same post as Blake, haha. Seriously though, if anyone knows the next date for The Thorns of Life in BROOKLYN, please let me know. I can’t find it anywhere. Thanks.